ABIRA ASHFAQ is an attorney living in the Bay Area. She did detention work for four years in New England, defending non-citizens in immigration custody. 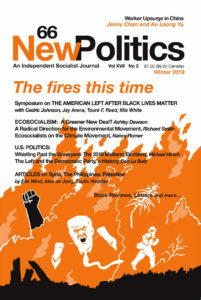 "Reflections of an Immigration Attorney" appeared in New Politics #37 (Summer 2004).